We live by Mahatma Gandhi’s famous quote “Be the change you wish to see in the world”. El Maitenal embodies everything we care about: nature, community, and adventure. We strive to build a social enterprise that provides a home away from home for everyone in one of the most remote corners of the world, Patagonia. Come help us finish the first Earthship-inspired campground in Chilean Patagonia. Are you passionate about sustainable building techniques? Would you like to learn more about Earthship design principles? Do you love spending nights around the campfire, sleeping under canopies of stars? Come join us in Chile in summer 2019 and help us build the first Earthship-inspired adventure hub in South America. 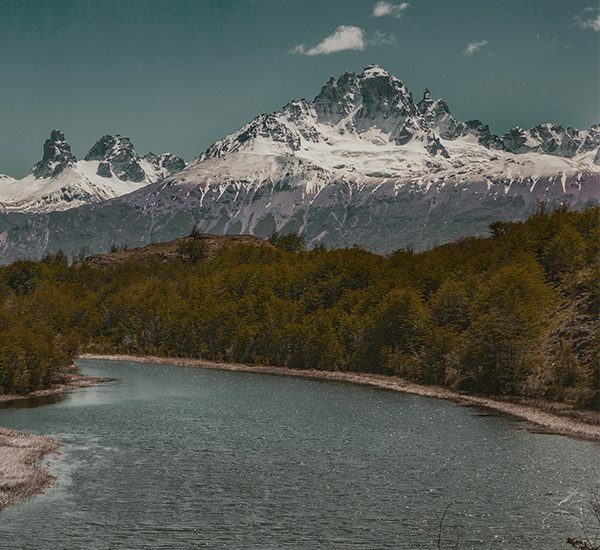 We strive to minimise our ecological footprint, actively contributing to conservation efforts in Patagonia. Enjoy rock climbing on our own crag. Join us for hiking, kayaking, or horse riding in our incredible backyard. We care about our guests and friends as much as we do about our neighbours and local communities. Experience the power of nature. Get up-close and personal with Patagonia’s pristine environment. 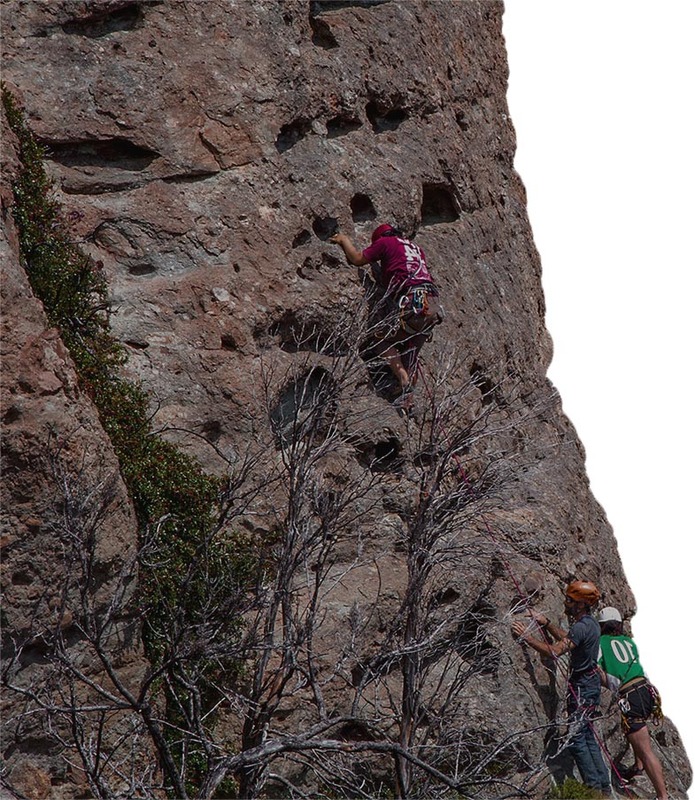 The climbing routes at El Maitenal were set up by The Guide School of Patagonia in collaboration with Lilian, the previous owner of the property. Today, we count with over 30 climbing routes ranging from 5.7 to 5.12d spread across three different sectors. Whether it’s your first time on a rock wall or you’re a seasoned climber, we have challenges for all levels of experience. Spread the word. Change a heart. 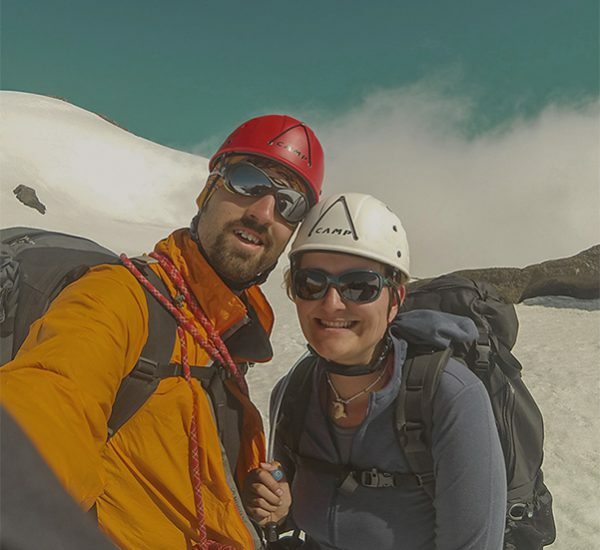 Some of the visitors to El Maitenal are experts looking to set new routes; others are recently joining the climbing world, but all agree that the feeling of reaching the top and taking a look around at the incredible panorama of forests, mountains, the Patagonian steppe, and the Levicán Peninsula, is almost indescribable. Pasamos todo el fin de semana acampando aquí, instalados en un prado verde rodeados de montañas, árboles, ovejas y alpacas, disfrutando del buen clima, compartiendo con nuevos amigos, recorriendo sus alrededores y sobre todo, escalando en uno de los lugares más increíbles de la región de Aysén. Tengo los mejores recuerdos de la vida aquí en Maitenal, la primera vez que vine fue el año 2009, y desde ahí no dejo pasar oportunidad en que pueda venir, incluso sólo por el día.